Pay Online - Secure. Easy. Free. To set up automatic payments from a checking account, download, print, and then mail in our pdf Direct Debit Authorization Form (314 KB) . Be sure to include a copy of a voided check. A $3.00 convenience fee will be charged for debit/credit card payments made in person. 530-877-4971 (press 1 to use our automated system and make your FREE payment by phone). 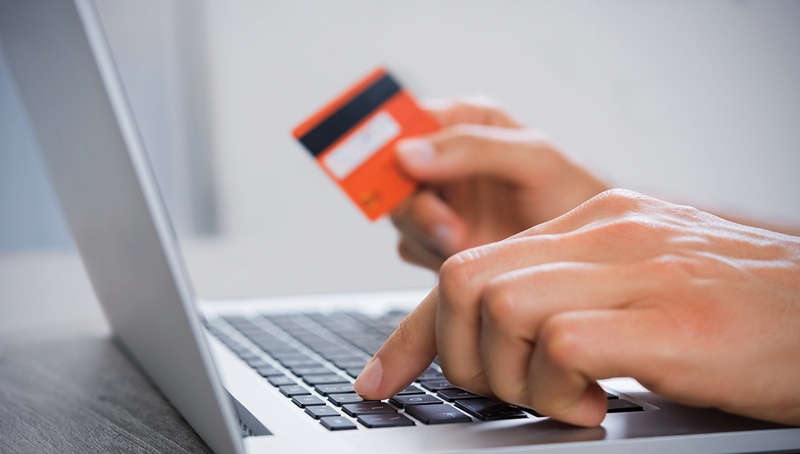 For your convenience you may use our payment drop boxes to pay by check or money order.Pay by 3 pm on weekdays to receive same-day credit for your payment. 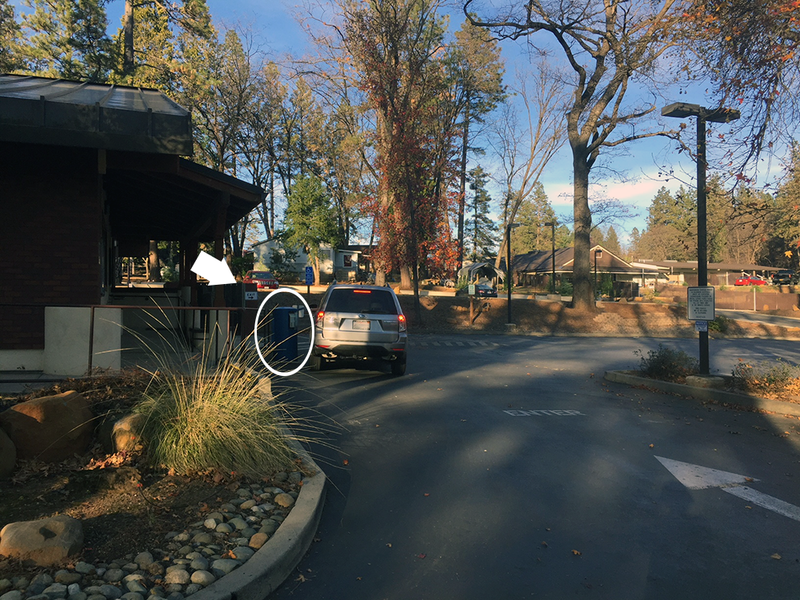 The blue drive-up drop box is located at the entrance to our parking lot off of Rossi Way. 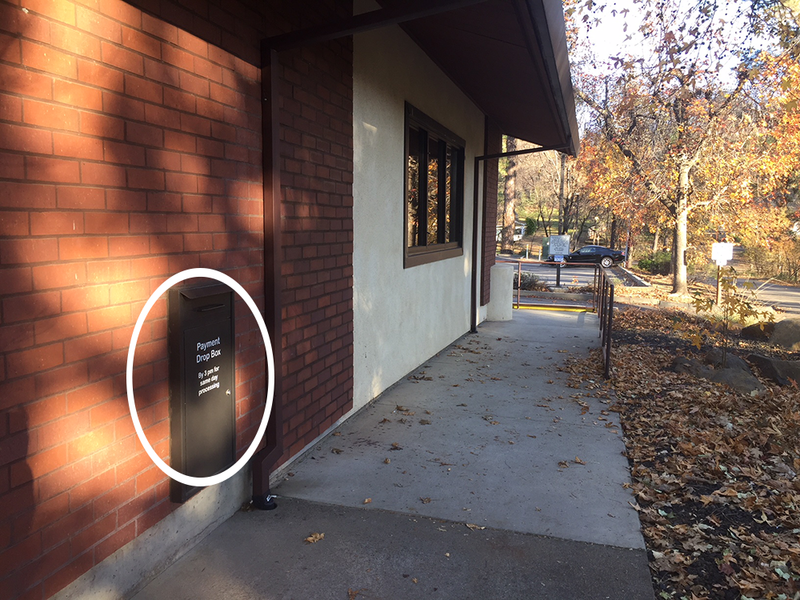 Our walk-up drop box is on the building wall on the same side as our main office entrance (facing Rossi Way). Payments deposit safely inside the building.